How many game references can you spot in this superb image? Our friends over at Edge magazine have been kind enough to give us their awesome game-inspired piece of modern art from issue 203. It wascreated by Gary Lucken from the excellentArmy of Trollsandafter enteringa slightly hypnotic trance while looking at it this morning, we thought we'd share it with you. 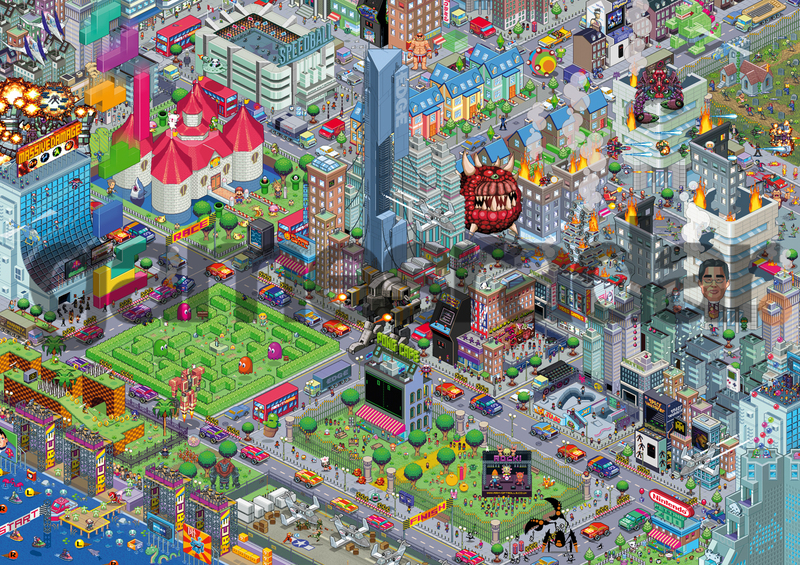 There are about 89gamecharacters and references in theimage but how manycan you spot? Click the image for a larger version and tell us what you've found in the comments below. Above: You have to admit it's a thing of beauty, right?